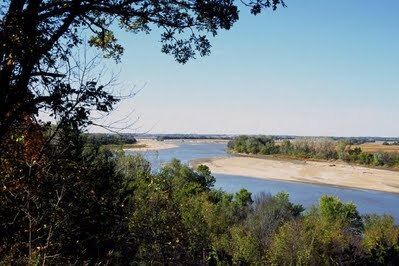 Pick up a Kansas River Trail Access Map at one of Friends of the Kaw’s booths on Sat. April 19! 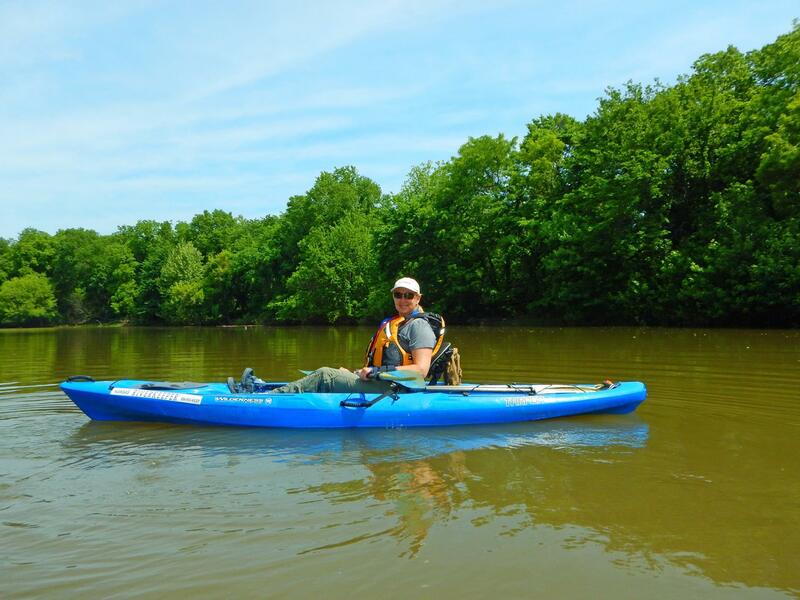 This is Good News for the Kansas River! After review of a consultants report and completion of an Environmental Assessment, the U.S. Army Corps of Engineers was unable to conclude that there are no potentially significant impacts associated with dredging activities proposed by the dredging companies. 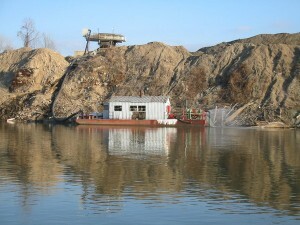 They have determined an Environmental Impact Statement (EIS) will be necessary before dredging operations may be reauthorized in the Kansas River. Current dredging permits have been extended through this process. 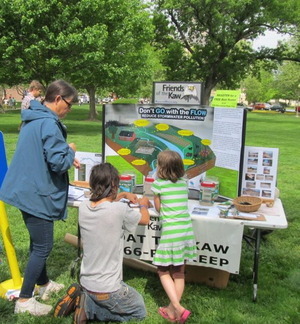 The last EIS was published in 1990 and this new EIS is an important step to POSSIBLY getting sand dredging off the Kaw, a long time goal of Friends of the Kaw. We have worked to move in-river dredging to appropriately sited pit mines in the Kansas River valley for more than 20 years. More information on our dredging advocacy efforts! Friends of the Kaw will continue to follow this issue and let our members know when public meetings are scheduled or written comments need to be submited.